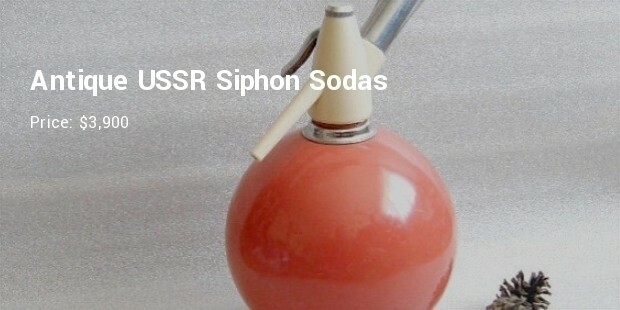 SODA, often labeled as Soft drinks have repeatedly satisfying people from it's invented and become an essential element for daily life as well as parties. 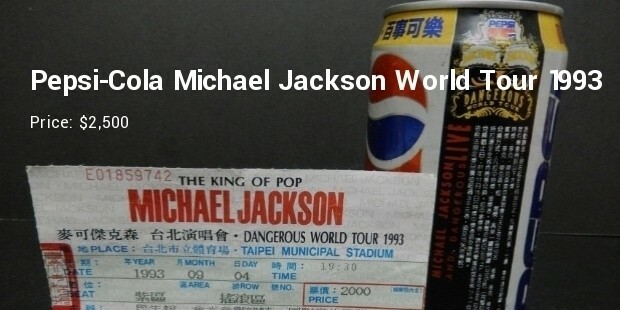 Although, the price of the making ingredient varied, the soda is usually available at a cheap rate around the world. But the uniqueness and rarity make few sodas most expensive in the universe. 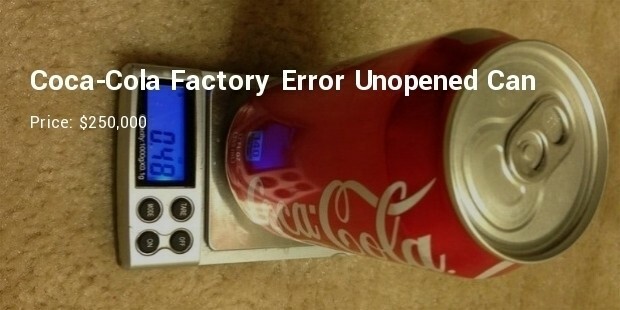 Factory error in primary packing has made this Coca Cola Can the most expensive. This was manufactured for the Brazil’s FIFA World Cup, 2014 but not revealed in market. 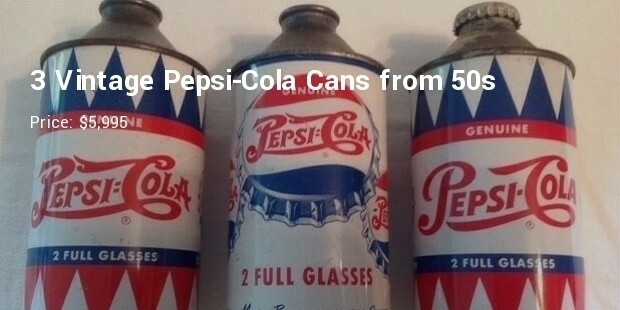 This is a rare collectible item marketed in the virtual marketplace eBay. It has a prospect of being valued higher in future. 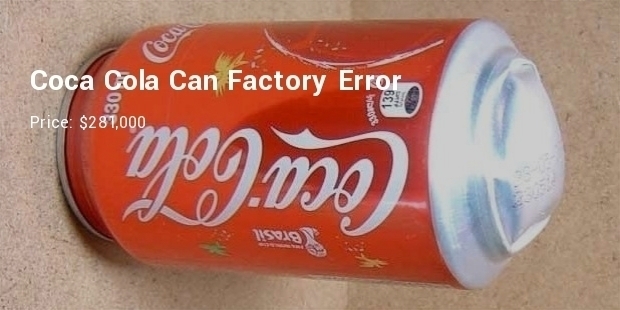 Virtual shopping leader, eBay offers this inimitable and intact error was sold at a huge value. This rare collectible item can be regarded as an investment as the price grows higher with the date. 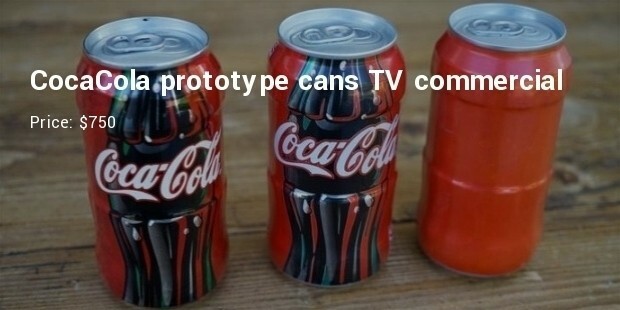 This de-shaped can might also be used for troubleshooting of soda packaging industry in future. 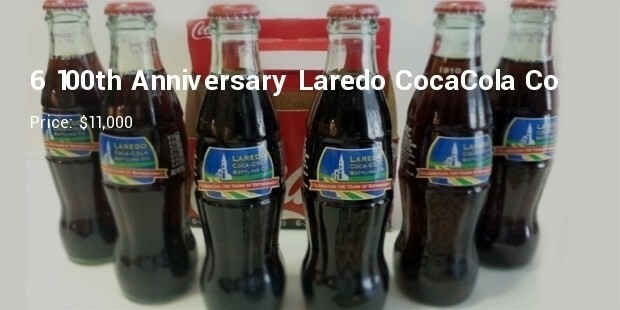 Six indistinguishable, sealed bottles of Laredo Coca Cola are at present offered in the virtual advertisement. The rarity of these ever closed bottles has been considered the main reason behind the higher price. Each bottle is further costly than the superior traditional wine. 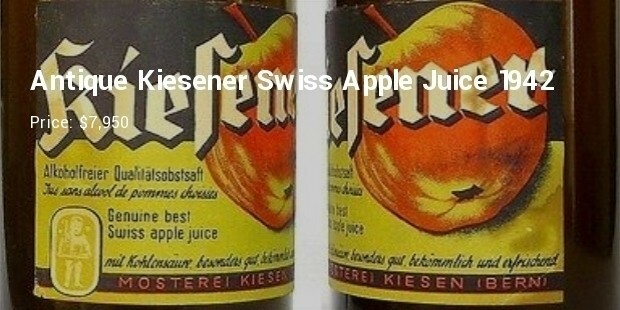 Over 70 years, the bottle contains the apple juice intact and the high price is based on the intact bottle age. It will be tough to chalk out the person who ever taste the Kiesener Swiss Apple Juice as it is no opened yet. It is obvious that the extraordinary expense for this soda lies on the rarity of them. 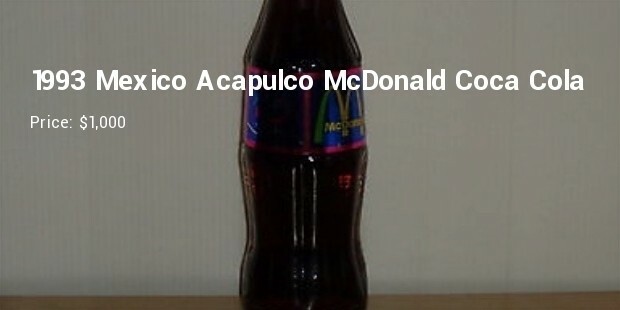 The no drinkable, intact most expensive Sodas of the world might be a good way to invest as their price always rises over the fence every day. 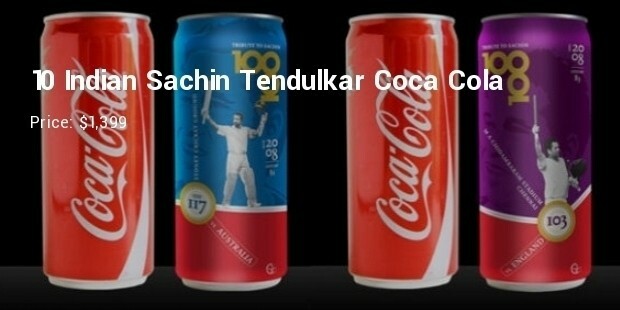 If you have the wealth to invest for a long, you can think about owning the most expensive soda.